Samridhi Fund invests in Siddhi Vinayak Agri Processing Private Limited. Maharashtra State Social Venture Fund invests in Mynd Solutions Private Limited (MSPL). Tex Fund invests in JoyofDesigning Couture Technologies Private Limited. 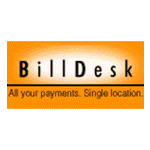 Integrated Electronic Bill Presentment and Payment (EBPP) Service & payment solutions in India. 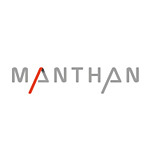 Manthan is a provider of specialised software solutions for the retail and consumer goods industries. 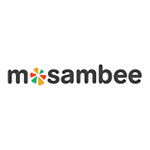 Synergistic Financial Networks Private Limited offers mPOS solutions under the brand "Mosambee". It enables mobile payments by plugging in a small Mosambee card reading device into the audio jack of merchant's mobile handset. 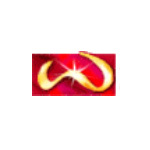 Western India Cashew Company Private Limited (WICCPL) is engaged in the business of processing of edible nuts. ESAF Microfinance and Investments Private Limited is an NBFC-MFI and is well established in Kerala, Tamil Nadu and Maharashtra. 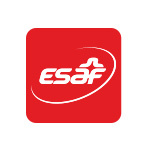 ESAF plans to expand its operation by setting up branches in SF States. It is one amongst ten companies who got “in-principle” approval from RBI for small bank licence. 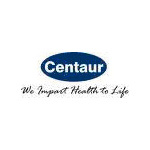 As on March 31, 2015, the Company had loan portfolio of more than ₹1,000 crore with presence in 72 districts in India. 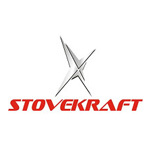 The borrower base of the Company is more than 5,00,000 with 224 branches. With this fund infusion, over the next five years, the Co. plans to penetrate more into Samridhi States. 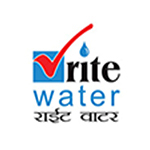 Rite Water Solutions (India) Private Limited is an ISO 9001:2008 certified company with a focus on providing potable water to rural population where available ground / surface water sources are contaminated by chemical (fluoride, nitrate, arsenic, salinity etc.) & bacteriological impurities. How does the Company approach SVCL for funding? 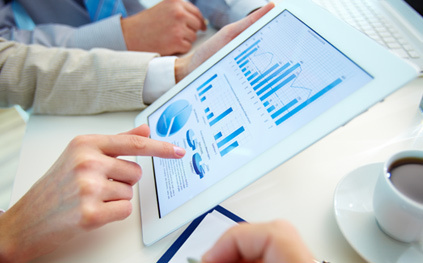 The details of the active funds being managed by SVCL are given in the website It would be preferable if the company submits the business plan in a format given in the website. Based on a preliminary assessment of the business plan, course of further interaction with SVCL can be decided. How do I submit a plan to SVCL? You can send an email on the respective email ids of the Funds, forwarding a copy of the executive summary of your business plan including the profile of management team, historical & future financials and industry information.